The Ann Arbor Eruv encloses part of Ann Arbor with a boundary that symbolically extends the private domain of Jewish households into public areas, permitting activities within it that are normally forbidden in public on the Sabbath. The AAOM is a dynamic, welcoming Modern Orthodox congregation that appreciates diversity and values the opportunity to share our growth in learning and prayer. AARC members actively explore and debate Jewish beliefs and practices, balancing a respect for traditional Jewish teachings with the responsibility to interpret them in the light of our contemporary values. We are affiliated with Jewish Reconstructionist Communities. 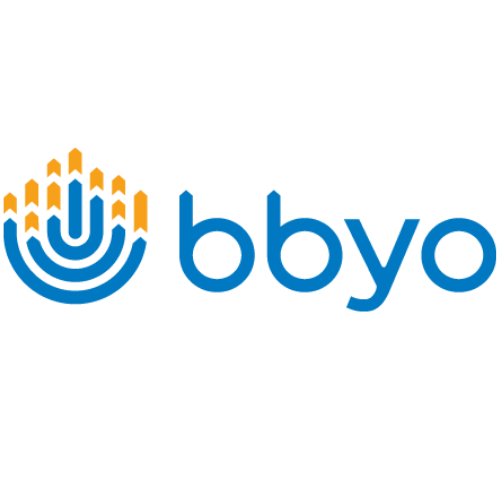 BBYO is the leading pluralistic Jewish teen movement aspiring to involve more Jewish teens in more meaningful Jewish experiences. Beth Israel is an active, egalitarian, community-minded congregation affiliated with the United Synagogue of Conservative Judaism. We are passionate about life-long learning, tikkun olam (healing the world), sharing our heritage with the next generation, and innovative activities of all kinds. Camp Gan Israel is part of the largest and fastest growing network of Jewish day camps in the world. Our camp enjoys a well-earned reputation as a trendsetter with innovative ideas, creative programs, and new activities being introduced continuously. Chabad’s role is to provide a home away from home for Jewish students at the University of Michigan. Students are welcomed in a family-style atmosphere that places importance upon individual learning and attention within the greater University. The program offers courses concerned with the history of the Jewish people, a story of survival under extraordinary circumstances. It considers the cultural and intellectual gifts Jews have given the world. It also focuses on the Jewish faith, its richness, its intricacy, its demands, as well as its complex and fascinating relationships with other religions. 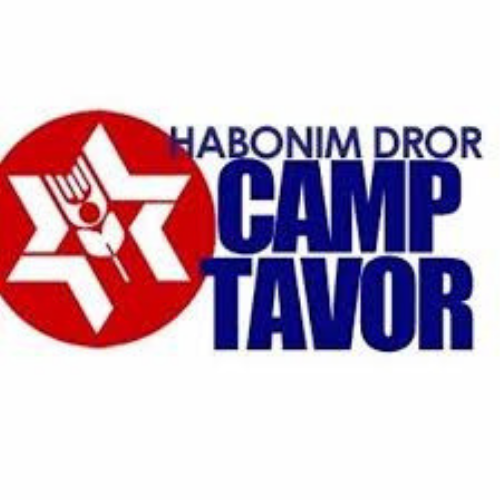 Habonim Dror, based in Canada and the US, includes Camp Tavor in Three River, MI, an Israel summer program (MBI), a Gap-year program in Israel (Workshop), and year-round activities in many areas of North America based on the pillars of Progressive Labor Zionism, Judaism, Socialism, Social Justice, and Hagshama. HADASSAH, the Women's Zionist Organization of America, is a volunteer women's organization whose members are inspired to strengthen their partnership with Israel, ensure Jewish continuity, and realize their potential as a dynamic force in the US. Learning at HDS is active, alive, contextual and relevant. Through our multi-faceted dual curriculum, students develop the skills and habits of lifelong learners. 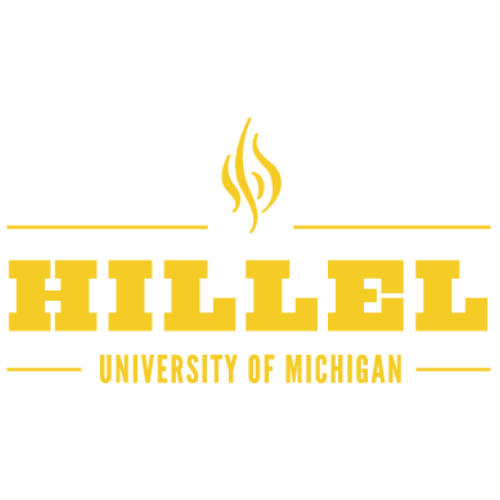 Exploring what makes us all uniquely Jewish and universally human in a welcoming and pluralistic environment, Hillel @ EMU is a "home away from home" for all Jewish students, regardless of background or viewpoints. To enhance Jewish identity, culture, and values for the community, through a wide range of resources and excellent programming. To build an authentic, vibrant and welcoming Jewish neighborhood. The Foundation maintains the endowment funds created by community members on behalf of each of the Foundation partners for the long-term sustenance of Jewish community life in Greater Ann Arbor. A Humanistic Jewish congregation provides group identity, adult education, youth education, a setting for public celebrations of holidays and life-cycle ceremonies, and a community voice for the Humanistic Jewish point of view. Jewish Family Services of Washtenaw County is a private non-profit social services agency serving the greater Ann Arbor community since 1993. Originally established to assist the growing number of refugee families in Ann Arbor from the former Soviet Republics, JFS has grown into an organization providing programs and services ranging from older adult caregiving to immigrant resettlement and career services. The Federation fosters Jewish communal life through the spirit of tzedakah (righteousness) and tikkun olam (social justice). The Federation mandate is to initiate, to coordinate and to preserve activities, which strengthen Jewish life locally, in Israel and throughout the world. We seek to create a strong community for young Jewish professionals in the Greater Ann Arbor area in order to keep them engaged in Jewish life through social connections, cultural, religious exploration and a commitment to Tikkun Olam- repairing the world. Keshet is a unique academic program offering Modern Hebrew classes twice a week. Our courses focus on learning to read, write and speak the language, while teaching about Israeli culture through monthly movies and other special events. ORT is the largest Jewish non-profit organization for education in the world. We provide state-of-the-art STEM instruction (science, technology, engineering and math) via innovative programs that provide youth with a solid foundation for higher education and that give adults knowledge and skills for current industry. Pardes Hannah is the Jewish Renewal Community of Ann Arbor in Affiliation with ALEPH: The Alliance for Jewish Renewal. In the tradition of Jewish Renewal communities, Pardes Hannah is committed to strengthening the three pillars of Jewish life-prayer, study, and action. When you enroll in PJ Library, we’ll mail you a free, high-quality book or CD every month. 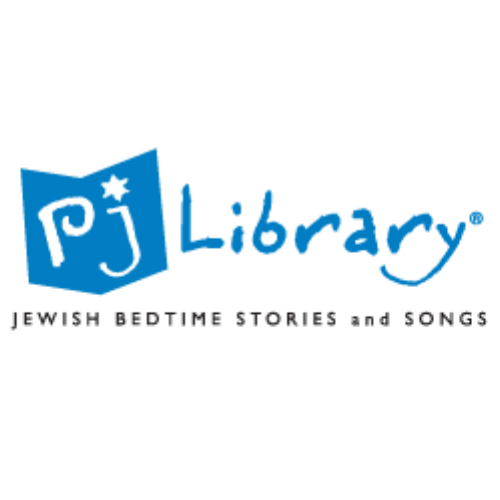 Selected by top Jewish educators and kid-tested, the books represent the best Jewish children’s literature available today. Age appropriate topics include Jewish holidays, traditions, values and heroes. Best of all, you can expect each book and CD to engage and delight! Families with kids ages 6 months through 8 years old with Judaism as part of their lives, are welcome to sign up, regardless of their Jewish background, knowledge, or observance. We promote the beliefs and practices of Reform Judaism. 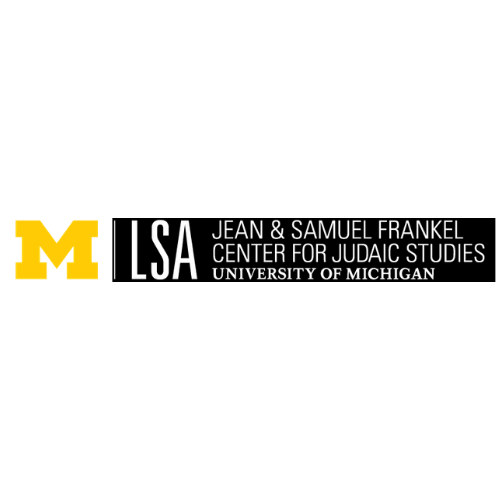 The Frankel Center for Judaic Studies offers a major and minor in Judaic Studies, a minor in Yiddish Studies, a master's degree in Judaic Studies, and a doctoral certificate in Judaic Studies. The Center also offers courses on topics ranging from the Bible to the Graphic Novel and from the Talmud to Yiddish love stories. Our Hillel supports nearly 60 independent student groups for our 6.700 Jewish students on campus – spanning the full breadth of Jewish life. The Washtenaw Jewish News is a free and independent newspaper published ten times per year featuring news of local Jewish agencies, congregations and organizations, as well as profiles and interviews with individuals, book and art and entertainment reviews, opinions, and a monthly calendar. WJN subscribes to JTA for features and national and international news and analysis. Beth Israel Congregation 2000 Washtenaw Ave.
Temple Beth Emeth 2309 Packard St.